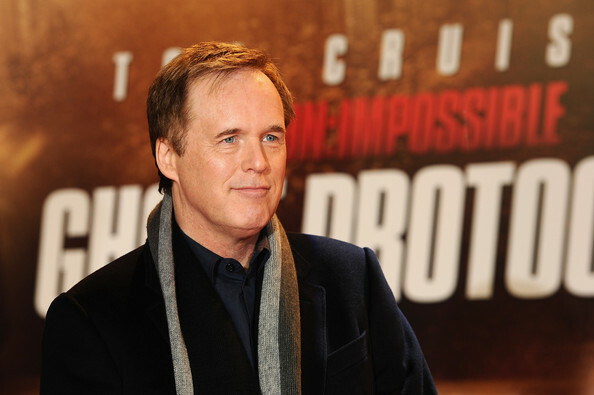 After delivering success with ‘Mission: Impossible Ghost Protocol’, director Brad Bird has found his next film titled ‘1952’. Deadline is reporting that Disney has confirmed Bird’s involvement and has already hired writer Damon Lindelof (‘Lost’ and ‘Prometheus’) and Jeff Jansen, who have been working on the script for almost a year. Hit the jump for more details on the top secret Disney production. The big question is – what is ‘1952’? 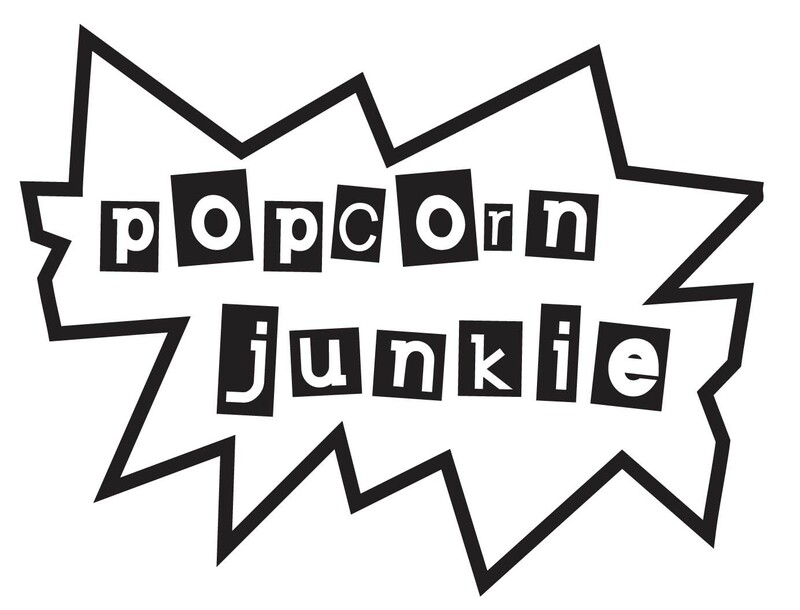 Apparently, it’s being described by Disney executives as a big-scale tent-pole film with multi-platform aspirations. While that might sound like business babble, Bird is one of the most talented directors Disney has on their side and he successfully made the jump from Pixar animation to live-action films with ‘Ghost Protocol’. It seems Disney are confident and will be taking their time to develop the film while spending their money wisely after ‘John Carter’ lost the studio $200 million. The intention is to get the film into production next year, after a long prep, with Lindelof (pictured above) on producing duties. 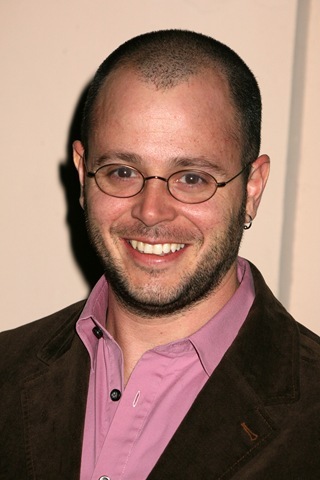 ‘1952’ will be the first film that Lindelof produces from the ground up as part of a deal he signed with Disney.